10 Best Convertible Stroller that have great product features and reviews. ​Whether you’re trying to find a stroller for your growing baby or if you’re looking for something that can carry both of your little ones, there’s bound to be a convertible stroller for you. Learn more about the most notable choices on the market and what I think about each one by reading through this definitive guide. What is a Convertible Stroller? When it comes to the definition of a convertible stroller, there’s a really big gray area. That is – no one really has a set definition as it can change from design to design. Basically, a convertible stroller is a stroller that can either grow with your child to accommodate developmental changes or a stroller that you can adjust to turn into a single, double, or even a triple stroller for families with more than one small child. A 3-way stroller that can accommodate a newborn, an infant, or a toddler. Single to Multiple – Some parents who look for convertible strollers search for those that can go from accommodating one child to carrying up to three. 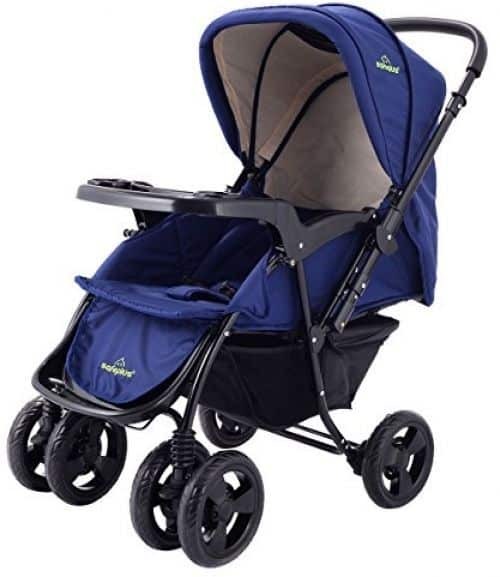 These strollers can often be fitted with extra car seats that are compatible with the design to increase the number of children it can hold at any given time. Infant to Toddler – This is the most sought after convertible stroller type because it’s often seen as the practical choice. Strollers that can grow with a child from infancy to toddlerhood and even into late childhood are investments for most parents because it eliminates the need to replace a stroller once a child has outgrown it. Stroller to Bike – The most recent convertible stroller design allows parents to turn their pram into a tricycle to offer a little more fun for their toddler. When turned into a tricycle, the child is given the option to pedal by themselves. However, the parent will still be able to push the contraption around as if using a traditional stroller. This stroller can accommodate a maximum of two children, but parents have the option to remove one seat for a single rider. 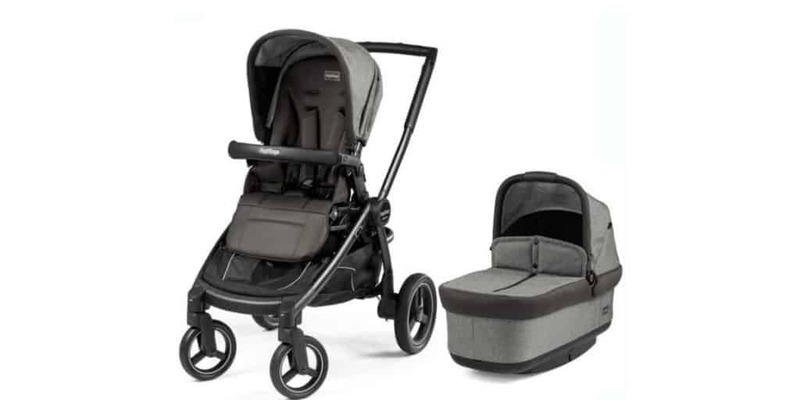 Coming from one of the biggest brands in the baby gear industry, the Chicco Urban Stoller is a reliable, durable, and efficient purchase that can give you and your baby many long years of comfortable and easy use. 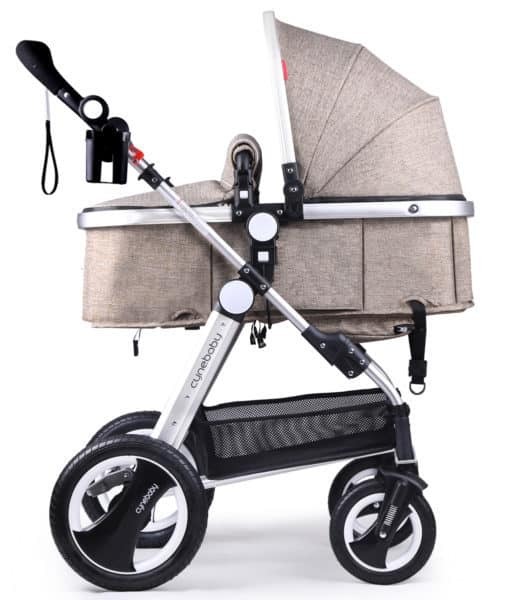 Read our full review of Chicco Urban Stroller. 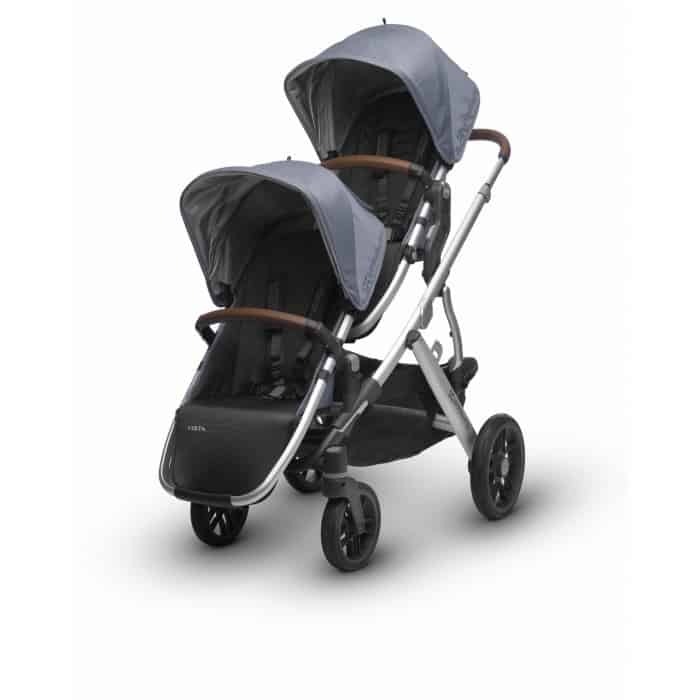 The Chicco Urban features an impressive design that makes it comfortable, versatile, and convenient. 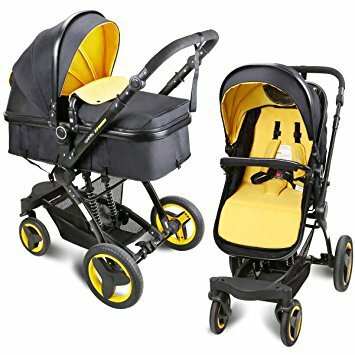 6-in-1 stroller functions as a front or rear facing car seat carrier, a front or rear facing pram, or a front or rear facing toddler stroller all in one. Adjustable handlebar angle and length make it ideal for babies with more caregivers than one, so everyone can achieve a custom height that meets their comfort. Extra durable construction characteristic of Chicco, so you can be certain that you’re getting gear that’s built to last. 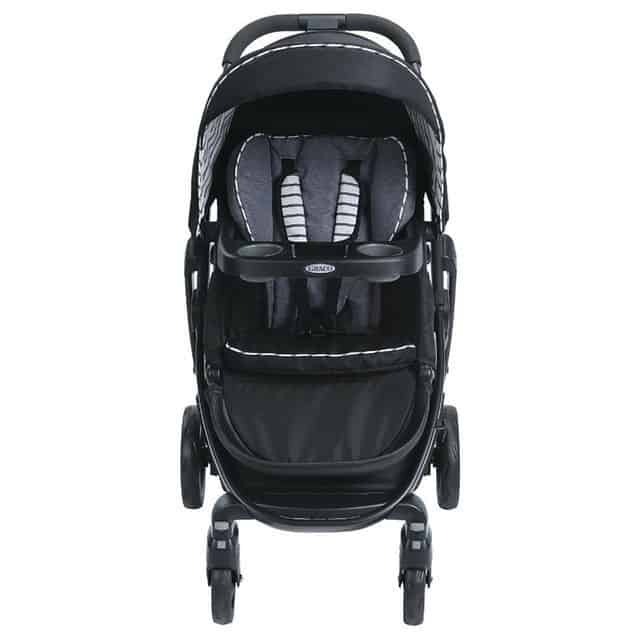 Robust front and rear wheels let you take your stroller on challenging terrain without a hitch. All suspension wheels significantly reduce bounce and jarring impact to give your baby a smooth ride. 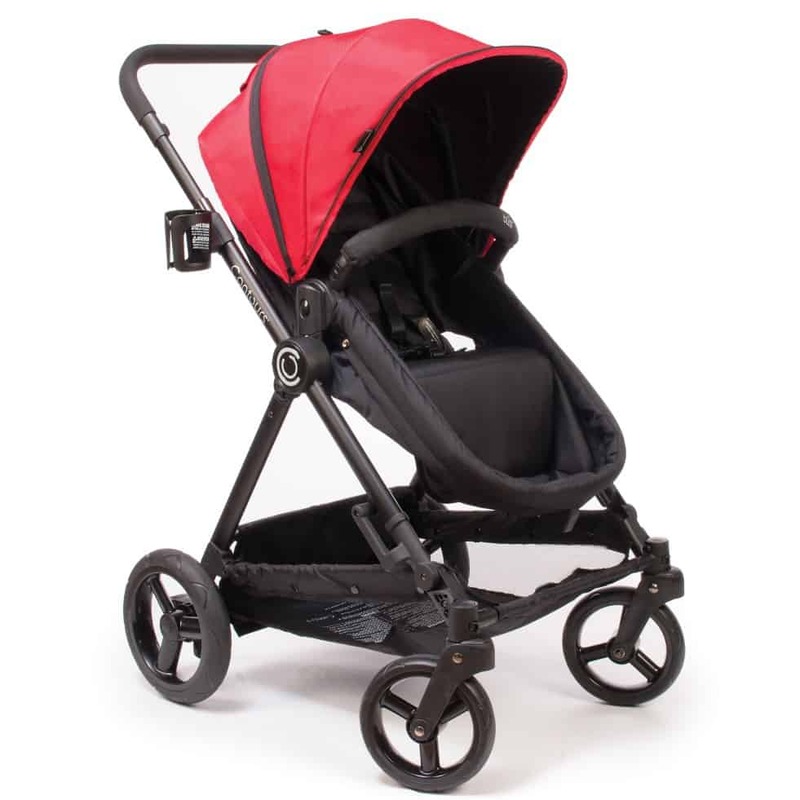 Quick release wheels size down the stroller substantially when collapsed. 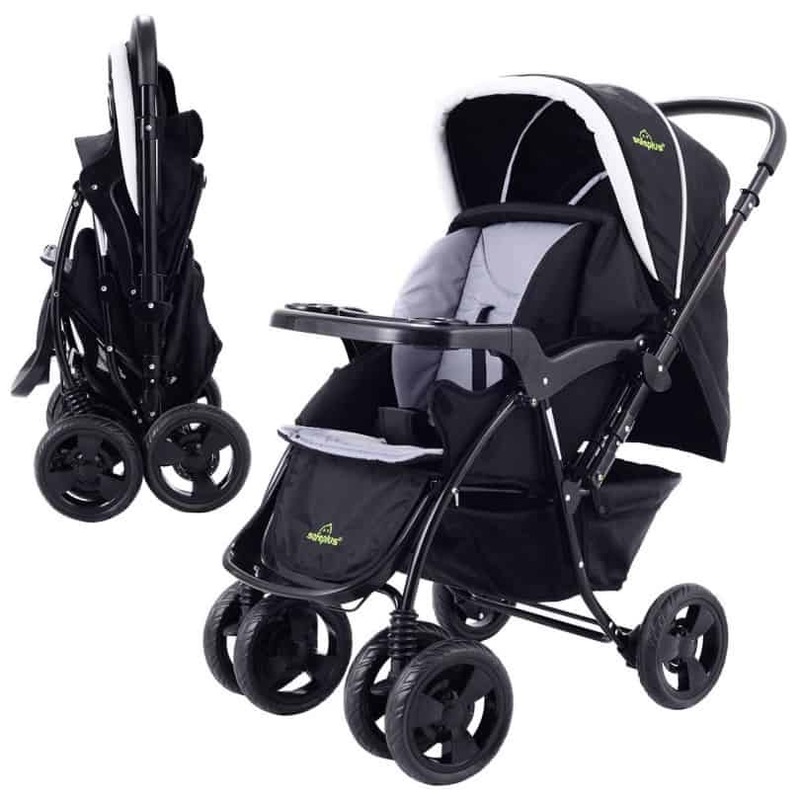 Compatible with color accessory kits that completely switch up the strollers aesthetic to match your own style. The design can convert to 6 different positions to accommodate your growing baby. A bit on the pricier side of the spectrum. Designed for families with two babies to look after, the Baby Trend Double Sit N Stand can accommodate both of your babies as they transition from infancy to toddlerhood. Two seating capacity makes it ideal for families with more than one small child. Can be used as a single stroller, a double, or a single sitting and standing combination to accommodate growing children. Single-handed collapse makes it easy to fold and store despite its large design. Large undercarriage basket can accommodate a variety of items for more than one baby. 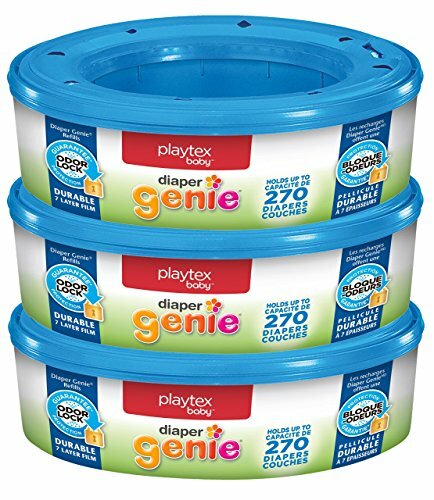 Can be used with compatible infant car seats. Removable swing away child tray gives babies more freedom to move. Durable construction can withstand years of use. Can accommodate two infant car seats for when your babies are younger. Bulky design can be difficult to maneuver. Can be difficult to fit into the trunk of a sedan even when it’s folded down. User-friendliness is not its strongest suit. Don’t let the simple aesthetic fool you – this model can convert to 10 different riding positions. 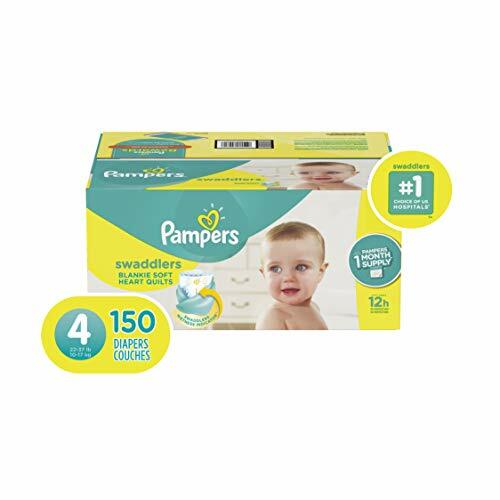 3 different riding positions for newborns, 2 riding positions for infants, and 5 riding positions for toddlers guarantees that you’ll find the perfect comfort and fit for you and your little one. Easy to operate, the Modes Stroller can seamlessly transition from one position to another with minimal effort. 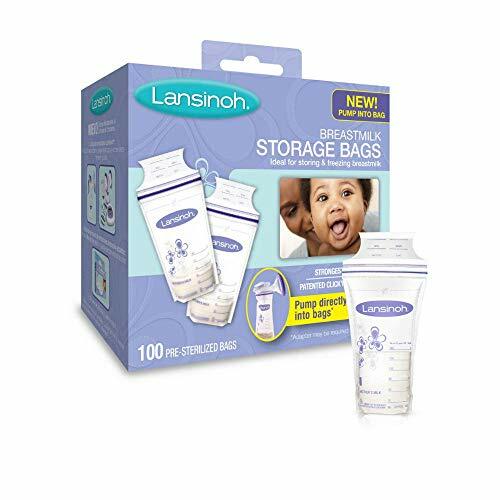 Compatible with a variety of Graco car seats for greater versatility. The robust design was built to last extended years of use and abuse. Relatively easy to maneuver despite its bulky build. 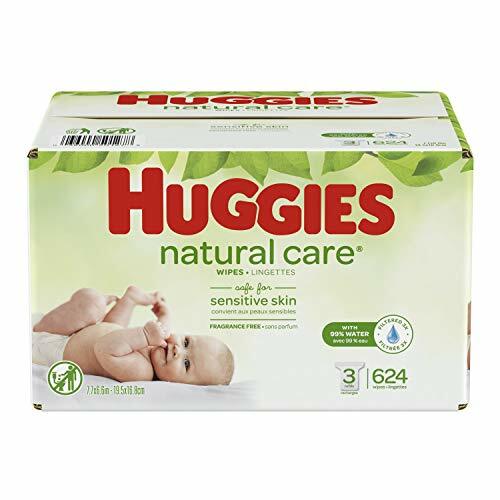 Ultra plush padding and cushions keep your baby comfortable and protected. Some parts such as the handles and parts of the frame might feel like flimsy plastic to the touch. 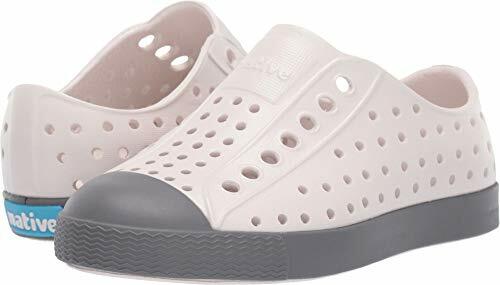 The Costzon features a stylish silhouette that makes it a top pick among parents who want something they can proudly take on a stroll. 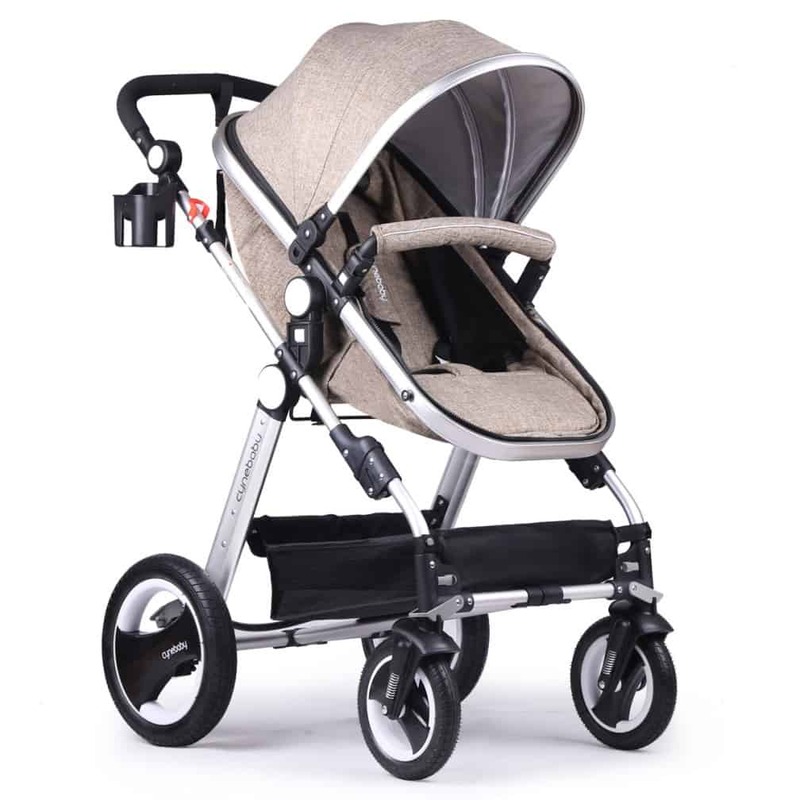 But more than being a pretty accessory, this stroller can also accommodate a growing baby with its intuitive design. 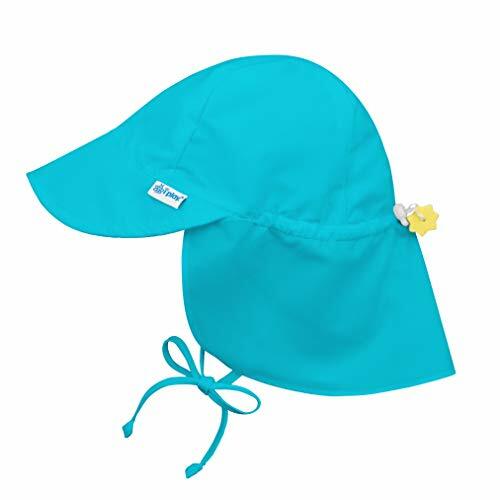 The stylish Costzon can be a worthy accessory for any fashion forward parent. 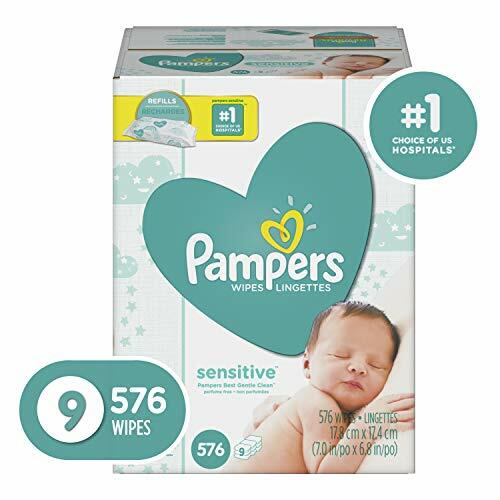 Complete coverage for newborns and infants, giving them the necessary protection they need during those first few months of life. 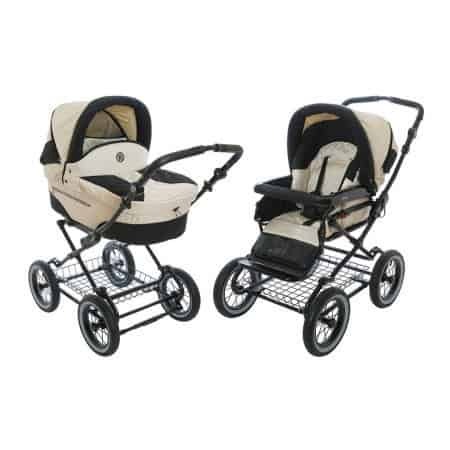 Reversible handle lets you push the stroller in either rear or forward facing position. Can be converted to a full reclining, semi-reclining, or upright position for your baby’s utmost comfort. Compact collapse makes it easy to keep in a trunk or in storage. Lightweight build allows parents to carry the whole thing with ease. Comes in a variety of colorways to suit your preference. 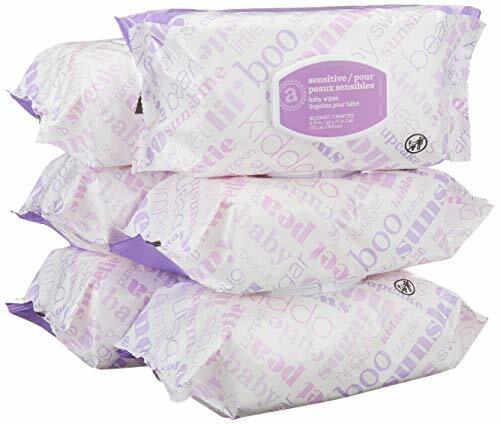 Lacks padding and cushions to keep baby comfortable for extended hours. Doesn’t stand alone when folded. There’s a lot more to the Cynebaby Infant to Toddler Stroller than meets the eye. 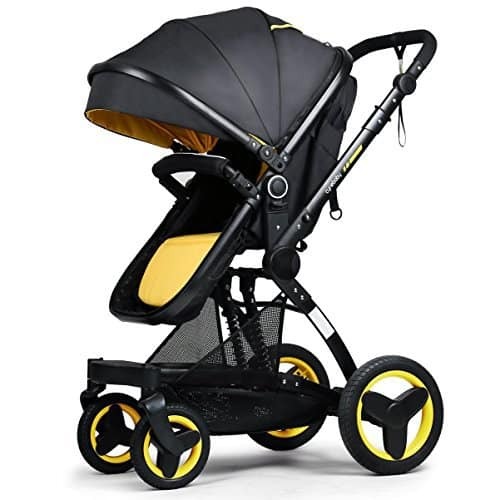 This cool, trendy looking stroller is made from some of the most durable materials, so you can be confident that it will stand up to wear and tear. The Cynebaby stroller combines features from traditional and jogger strollers. Reinforced double steel springs offer substantial responsiveness to cushion impact and protect your baby’s spine and neck. Rustproof frame resists fire and moisture for optimal durability. One step brake stops all the wheels in one swift and easy movement. Switching the design from bassinet to seat can be done with just one hand. Capable of driving over rough terrain with its reinforced wheels, ideal for parents who like taking their babies on nature walks. 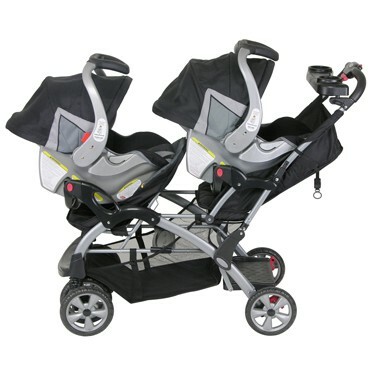 Convertible to front or rear facing positions to keep your baby safe and comfortable. The reinforced design is perfect for outdoor use. Seat cushions and padding can be lacking for some parents. 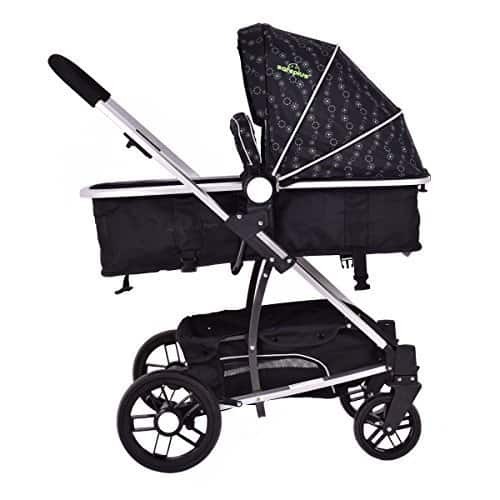 Like a baby crib on wheels, the Roan Rocco Classic Pram Stroller has all the features you could ever need to guarantee a comfortable ride for your little one. 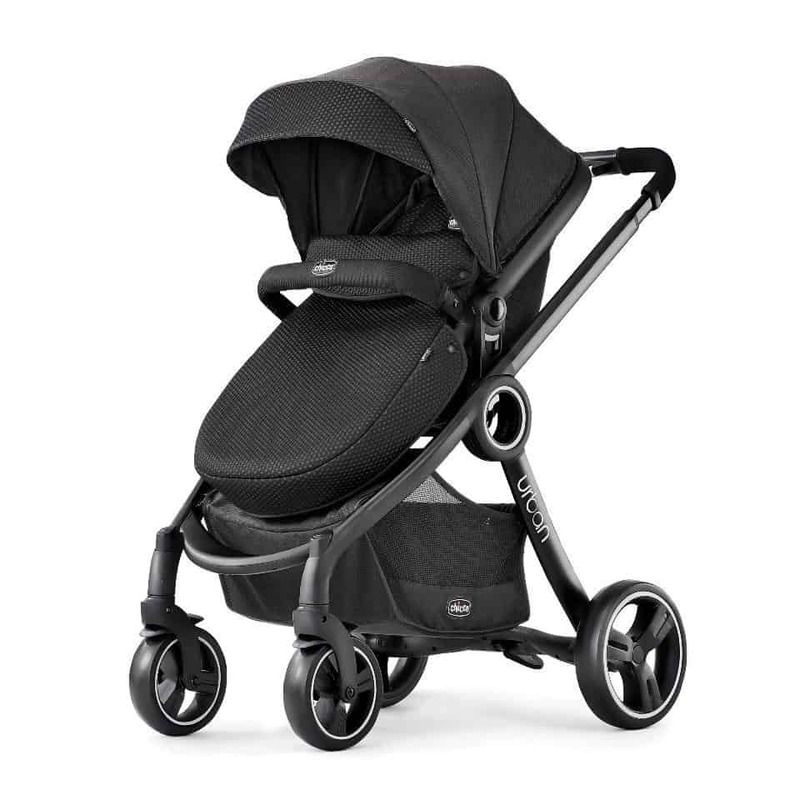 The Roan Rocco is perfect for parents who expect to spend a lot of time outdoors with their baby. The suspension offers a rocking option to help cradle your baby to sleep while you’re on the go. 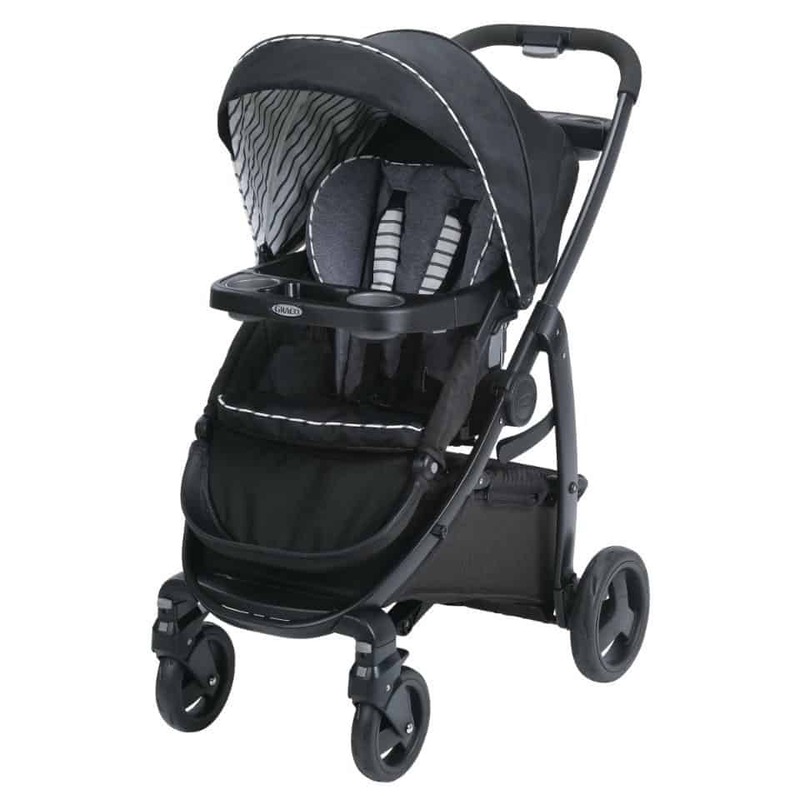 Large rubber rear wheels make it easier to take the stroller on uneven and even challenging terrain. 180-degree adjustable height handlebar lets you use the stroller in a configuration that best suits your comfort and preference. Hood has a ventilation feature that you can choose to open or close to provide your baby a comfortable climate inside the pram. The extra large basket underneath the seat gives you more room to keep baby’s essentials and more. Wheels don’t swivel, making it hard to maneuver over rough terrain. Featuring some of the same qualities as the other Cynebaby stroller I discussed earlier, the City Select model takes it up a notch by using lightweight materials to achieve the same seamless functionality with a lighter frame and build. The Cynebaby City Select is sleek and aesthetically pleasing, despite boasting a range of complete features. The aluminum alloy frame is lightweight and resistant to lots of different types of damage. Bassinet offers more padding, giving your baby a more comfortable ride for a longer period of time. Swivelling front wheels feature a suspension spring that reduces the impact on uneven roads. Adjustable handlebar lets you set the stroller to rear facing or front facing. Bike-like rubber wheels can easily glide over rough surfaces. 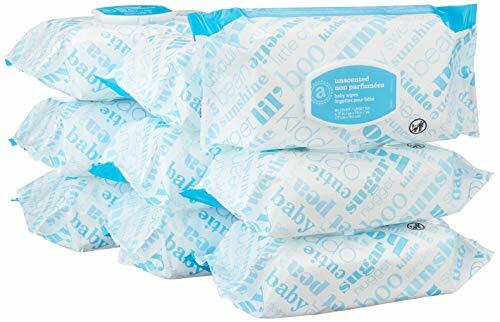 Substantial padding keeps baby comfortable for extended periods of use. Some parts of the frame are made of plastic and might feel flimsy and easy to break. Designed with versatility in mind, the Contours Bliss 4-in-1 Convertible Stroller can give you several long years of reliable use as you watch your baby grow. 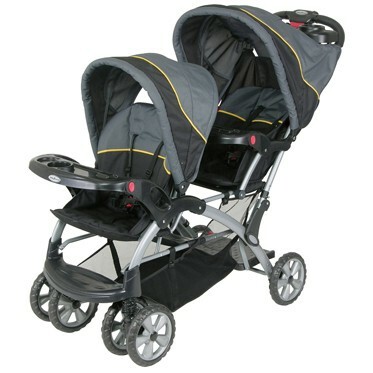 This stroller offers 4 different functions making it a great purchase if you really want an investment. This 4-in-1 stroller comes with a removable infant carrier for greater versatility. 4-in-1 system works as a bassinet, a toddler stroller, a car seat carrier, and a takeaway infant carrier. Compatible with a number of different car seat models from numerous popular brands in the market. Can be adjusted to be either rear or front facing. One-step fold easily collapses the stroller into a compact structure that weighs just 24 lbs. Comfortable cushions and paddings make the seat and bassinet ideal for fussy babies who prefer riding on softer surfaces. Large wheels can easily drive over rough terrain and bumpy surfaces. Learning to work with the different buttons, latches, and locks can be a little confusing at the start. Swivelling front wheels are prone to damage. If you’re looking for something a little more on the fun side, then the Qaba 2-in-1 Lightweight Convertible Stroller might be right up your alley. This little contraption can convert from stroller to toddler bike, making those walks around the park even more enjoyable for your little one. 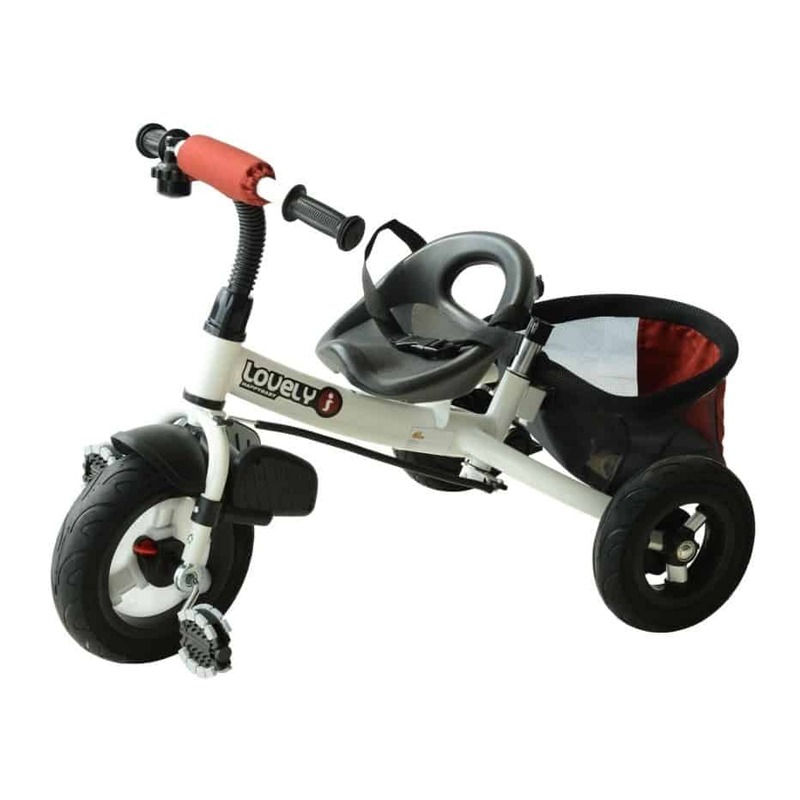 The tricycle features durable wheels perfect for trips to the park. Large, air-filled tires are capable of riding over rough surfaces and rocky paths with ease and relative stability. Cushioned bike seat keeps your toddler safe and comfortable throughout the ride. Removable canopy, backrest, and parent handles lets you adjust assistance so your toddler can enjoy greater freedom as he grows. Parent brakes let you stop the tricycle for utmost safety. Mudguard on the front wheel prevents dirt and turf from splattering on your child. The Qaba when converted to a full-on tricycle minus the parent handlebars. Seat design might not be comfortable for extended use. Lacks the appropriate straps and belts to keep younger toddlers safe from falling out of the seat. Simple and straightforward, the Costzon Two Way Foldable Baby Pushchair can be the ideal pick for parents who just want something that does away with all the fancy bells and whistles that tend to complicate the stroller silhouette. The Costzon is as plain and simple as a convertible stroller can get. The straightforward operation makes it easy to use the stroller even on the first try. 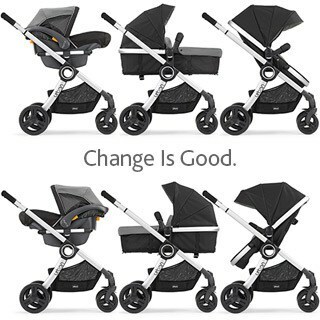 Adjustable canopy orientation extends the versatility of the stroller as a whole, letting you use it in a variety of outdoor settings. Foot operated brakes simultaneously lock the rear wheels for a secure stop. 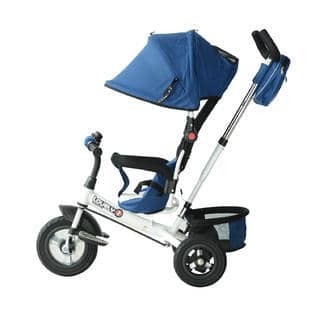 Can be adjusted to be a rear facing or forward facing stroller with a single step. Durable frame and build promises to stand the test of wear, tear, and time. The design stands alone when collapsed, so it eats up less storage space. Insufficient support to accommodate newborns. Very bulky and large, making it difficult to fit into small cars and storage spaces. 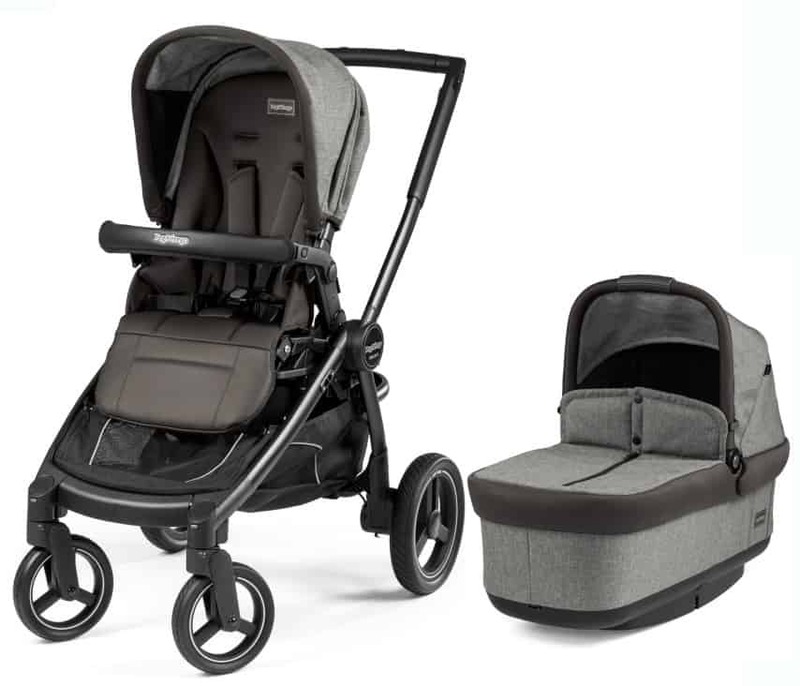 After everything I’ve seen, read and tried, I have to admit – the Chicco Urban Stroller just has all the features a parent like myself would look for in a convertible stroller. 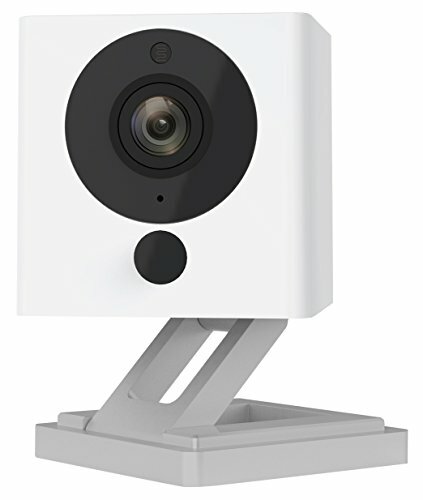 The design is smart, intuitive, and efficient, giving you greater functionality out of a single purchase. So it really does fit the description of an investment. Read also Best Umbrella Stroller you can find in the market. Of course, I don’t want to take away from what all the other choices on the list have to offer. Needless to say, they’re also pretty impressive in terms of functionality and design. So I’m sure there are some parents who would love to use them anyway. 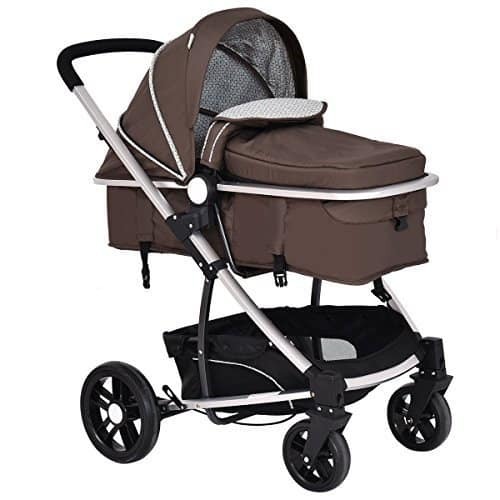 That said, I encourage you to check out the 10 different strollers I’ve listed so you can find out which one really suits your needs and your preferences. That way, you can land a solid choice that can give both you and your baby the comfort and convenience that you expect out of your convertible stroller.